Before you even get started with optimising your website, you need a few tools to give you a good overview of how your website is doing. 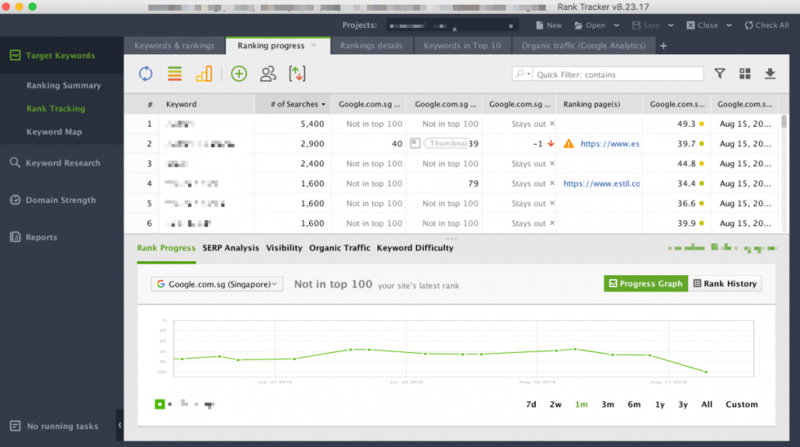 Personally, I use three sites to help me wth this: Google Page Insights, Pingdom Tools and GTmatrix. While GTmatrix generally covers every aspect you would need to determine the underlying issues, I use Pingdom tools to see at a quick glance the ratings for each component such as server response, scripts and the number of requests. Google Page Insights helps me to understand Google’s ratings on my website as a whole and GTMatrix helps me to identify various aspects of my website loading. Try these websites out yourself and see which tool you prefer as a while. Images are one of the largest contributing factors to slow website loading. If you are using WordPress, there are a few reliable images optimising plugin out there. However, to get the full feature set, most of them require an add-on purchase. 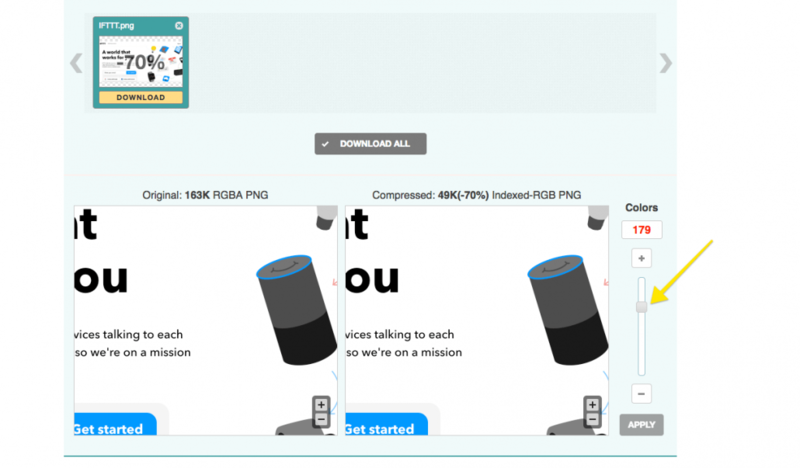 One great example of a plugin I use is Smush Image Compression and Optimisation. They do a great one-click job for optimising all your images and I can’t give enough praises for the ease and quality of compression. 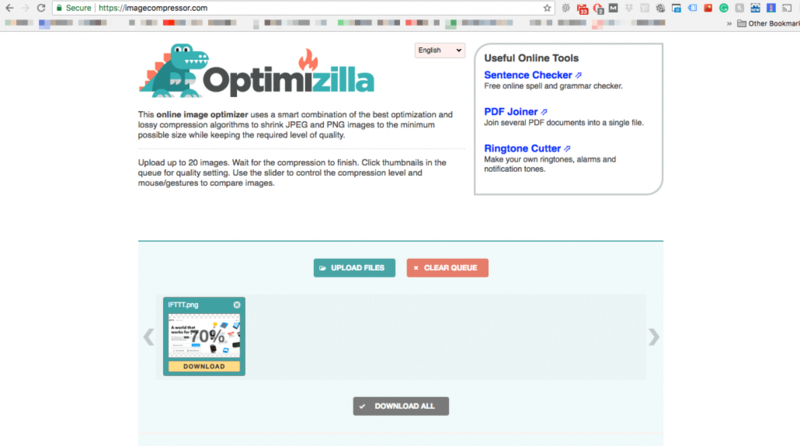 Alternatively, if you want the best compression possible for free, I personally use a free website, Optimizilla. Optimizilla is also one of the personal tools I use to improve Proximacy. You can upload up to 20 pictures at a time and it optimises the pictures automatically for you. You can even fine-tune the optimisation by increasing or decreasing the quality on the fly. A cache is basically a temporary storage area. The act of caching is to store files necessary for your website on the user’s hard disk. This way, the website loads quicker as a whole and lesser requests are needed in order to load all functions of the website. For WordPress users, there are many caching plugins available that works well with most themes. One I use is W3 Total Cache. It does a great job caching most aspects of my website while retaining its original look and improving speed overall. It is imperative to understand that not all caching plugin works with your theme. As such, it is important to test each option and see the result for optimum performance. WPMEDEV makes a great guide but it’s important to test your own settings to make sure its fully compatible with the design and function of your website. If you want a best fit solution, you can also pay the W3 Total Cache Developers a fee to use the best settings for your website. Another type of popular caching is now a server-side caching such as NGINX. 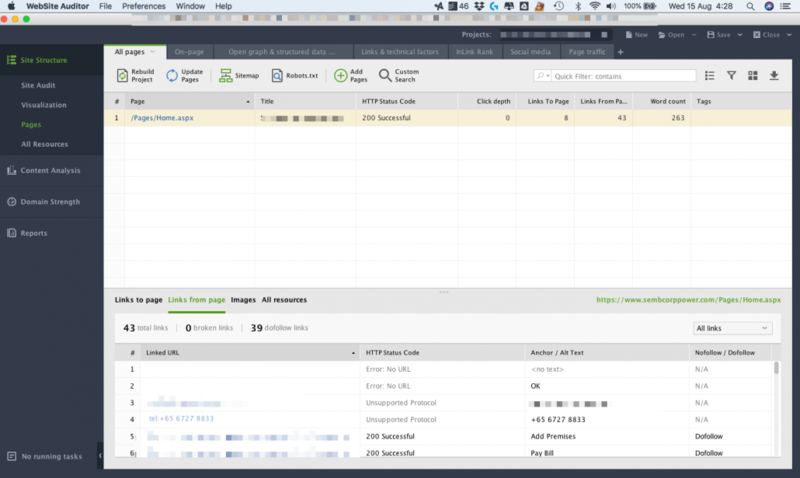 NGINX is a load balancer and HTTP cache. 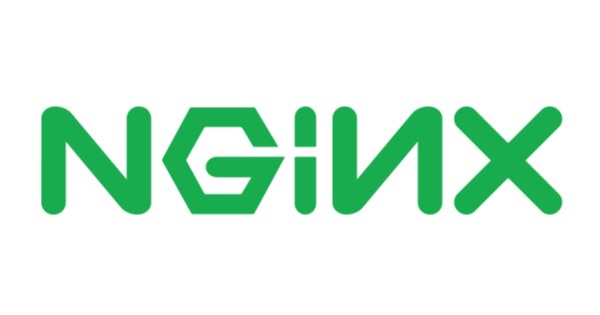 Most popular with higher-end hosting solutions and WordPress specific hosting, NGINX is a suite of products that come together to increase the performance of your website when compared to a regular server. A lot of MNCs such as Starbucks, American Express and Bank of America uses it as well so you are assured its a reliable and great product. CDN or better known as a content delivery network is one of the most effective methods to reduce your server response time. Your server response time usually depends on your type of hosting; shared hosting tends to be slower while a dedicated server ensures optimum server response. A CDN helps to speed up this process by reducing the distance between the visitor and your website’s server by storing your website files in various servers all over the world. For example, if an Indonesian client visits your website from Indonesia, a server in Indonesia will be tasked to deliver the content to the user. Despite your main server being located in other parts of the world. If all the above methods don’t work, you should look towards reducing the number of plugins activated in your website. Some plugins tend to be very intensive and take up a lot of server memory which can, in turn, lead to slow performance as a whole. For a start, look through your plugins and categorise them into essential and non-essential plugins. Disable and delete them and determine whether it is the cause for the excessive draw of computing power. Remember that having as little plugins will be beneficial for your website in the long run. This is not an exhaustive list on optimising your website but will be a great start to improve your speed overall. Website speed is becoming a more important factor for both mobile and desktop searches and Google is taking a hard stance on loading speed on a whole. Websites are a must have in the 21st century if you want to target the majority of the population of Singapore and the world. Gone are the days of brick and mortar methods such as directory listings and newspaper advertisements. When you are looking at creating a website, there are two trains of thought that can come to your mind: Free website builders and Paid Website Designers. Alternatively. if you already have an existing website, you might want to look at keeping up with the latest website design to make your website relevant. When we are talking about a free website, it does not entirely mean free but rather doing it yourself using platforms such as Wix, Squarespace. 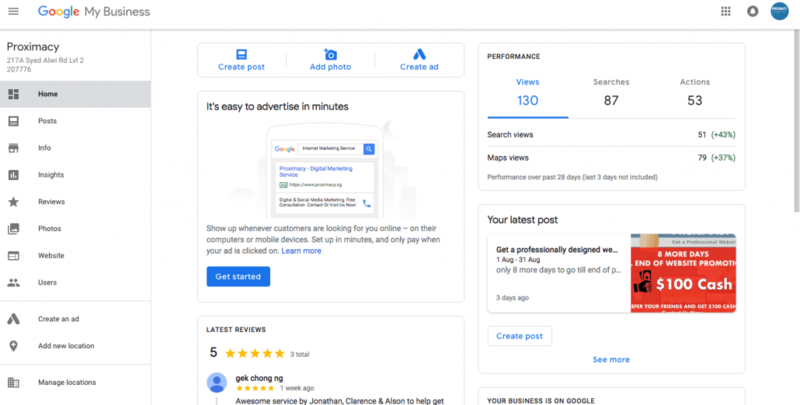 While it is easy to use their platform to drag and drop elements that you need for your websites, you usually need to pay a monthly fee from 20 SGD and above for the more premium plans. Those plans allow you to remove the platform ads which in turn makes your website appear more professional for your business. Over a few years, this amount can chalk up to a big sum so always conduct your own checks before diving into these free options. 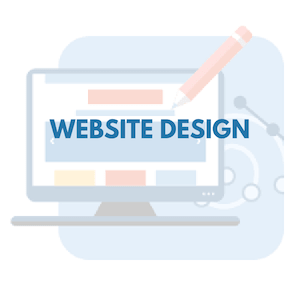 Probably the most sought after and easiest solution for your website, Paying a website designer to make to handle your website project is a great option especially if you do not have the skills and time required to do a website. Website Designers tend to handle all processes from domain purchases, hosting as well as the overall performance of your website. For the sake of fair comparison of free website designing platforms and paying a website designer to handle your project, we will not be factoring the hosting charges and domain name annually. The charges of a website can be often categorised into different types of websites and the number of pages required for the project. The most common form of websites is corporate websites used by business to advertise the products and services they have. 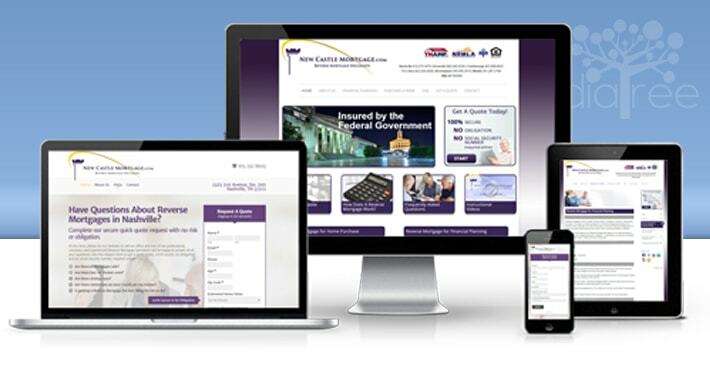 Corporate websites usually require clean design and functionality. Corporate sites usually consist of about 10-20 pages and can cost anywhere from $2000 onwards depending on functionality. Advanced functionality such as user registration and member portals will cost additional. often more than $2000 for that functionality alone. Additional costs such as graphic design for banners and corporate images as well as photography are not included. E-commerce websites are basically basic websites with the functionality of a member portal and e-commerce capabilities. These are a great option especially if you are selling products. Most e-commerce stores can also help you manage inventory stock and shipping which adds a lot of bonus for the end user. However, e-commerce site’s backend is difficult to manage and you will probably need some experience with inventory management as well as managing the backend of the platform in order to upkeep the website. Such stores usually need a team to update the inventory, product listing and promotions. The cost for E-commerce stores are usually above $4000 for basic e-commerce capabilities and can cost above 5-figures for full fledge commerce capabilities. Some examples of such sites are Lazada or Shopee. If your business is a service/event oriented. 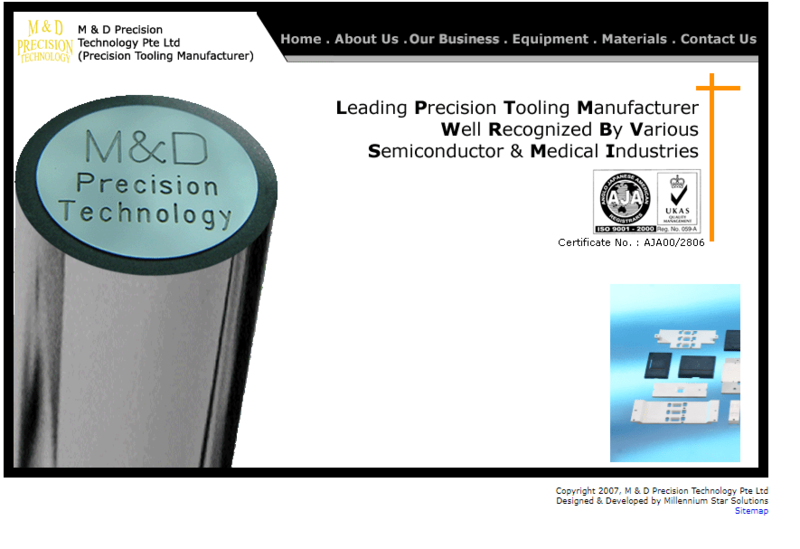 This will be the website type you are looking for. These EMS and CMS helps you to handle ticket management for events or handle membership registration. These website includes member portals and also event management functionality; allowing you to create events and also handle the attendees. Such websites are similar to e-commerce sites and will cost upwards of $4000 and similarly can cost above 5 figures for a more complicated solution. Likewise, such websites require a team to manage the functionality of the website and handle miscellaneous requests. Probably the most basic type form of website designs, blogs are still one of the most common types of websites found on the internet. While they have the most basic functionalities such as adding daily posts. They are still one of the most loved sites for information. They can also be used to earn affiliate income by selling other people’s products. The price for such a website is usually above $1000 on its own and will not include other additional services such as photographs and banner design. Free website builders are becoming a more popular option due to the flexibility of building the website yourself and also affordability. However, most people do not account for long-term use which can actually rack up thousands of dollars over a 5 year period. In addition, you also have to spend hours and hours finessing the site to make sure it functions and looks professional. As such, it is important to weigh the time spent building such a website and outsourcing the website to a professional web designer. 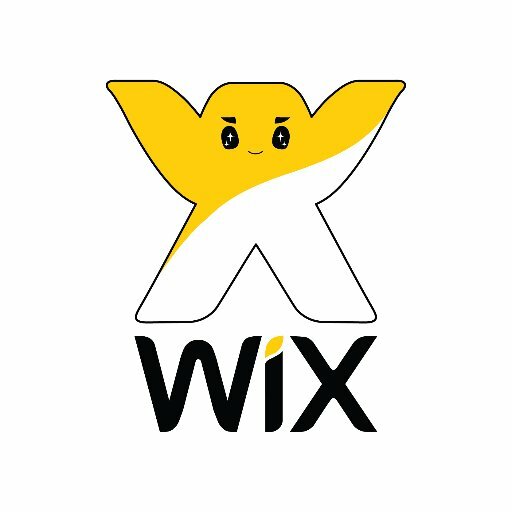 However, if you are on a low budget and do not mind having simple functionality, Wix and Squarespace might be the solution for you. Both platforms are fairly similar as to the drag and drop building function. They have also enhanced capabilities to allow to build simple e-commerce sites and Content/Event management systems. However, do note that the customisability of these platforms are usually limited and you usually need to purchase their higher tier plans to enjoy these functions. To conclude, Wix and Squarespace is a great option if you are still unsure about forking out a few thousand for a website designer but if you intend to be serious about your online presence, you should still turn to a website designer. These “free” website builders have fairly limited capabilities and often do not allow you to scale as your business expands. 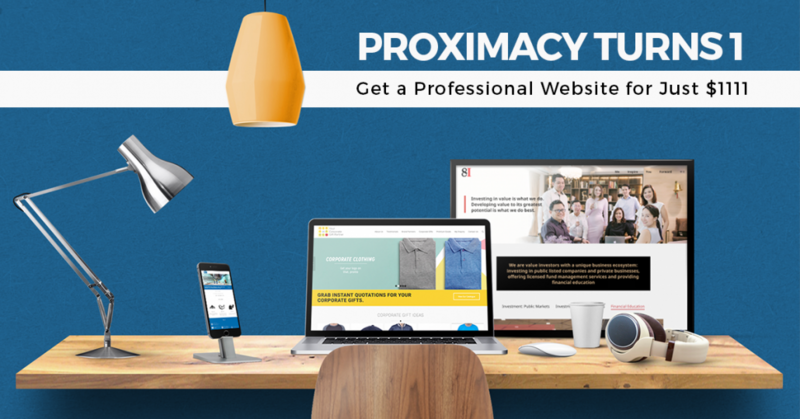 If you are interested to find out about how Proximacy can tailor a website solution for your business/corporation, contact us for a non-obligatory meeting. We would like to understand how your business works and offer you a customised solution. 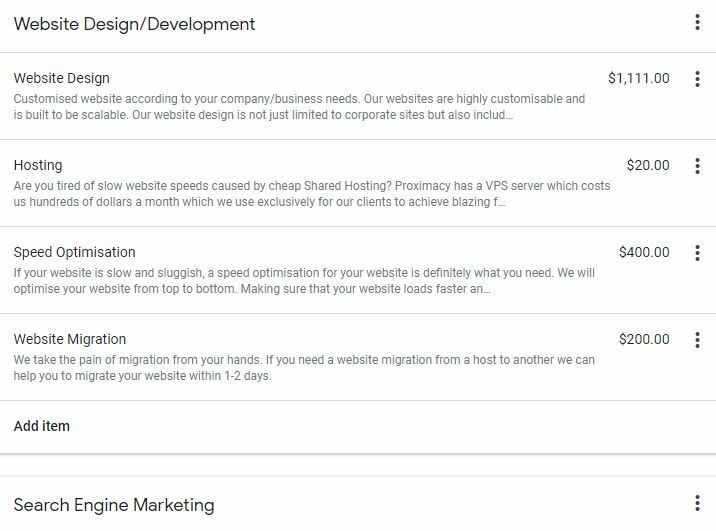 We are also having an $1111 website promotion till the end of October 2018 for anyone looking to build a new website. https://proximacy.sg/wp-content/uploads/2017/01/logo-300x138.png 0 0 Alson https://proximacy.sg/wp-content/uploads/2017/01/logo-300x138.png Alson2018-09-13 17:15:072018-09-13 17:15:07How Much Does a Website in Singapore Cost? A website is one of the best assets that any business can own. It acts as a 24-hour salesman which can help your business generate leads and sales even when you are sleeping. In fact, some businesses only operate through a website, not needing a storefront. This saves a lot of fixed costs in renting a storefront or even manpower costs. The benefits of owning a website cannot be understated and this is why all businesses in the 21st century must have a website in order to succeed. While there are a lot of existing businesses that own a website, not all websites are created equal. 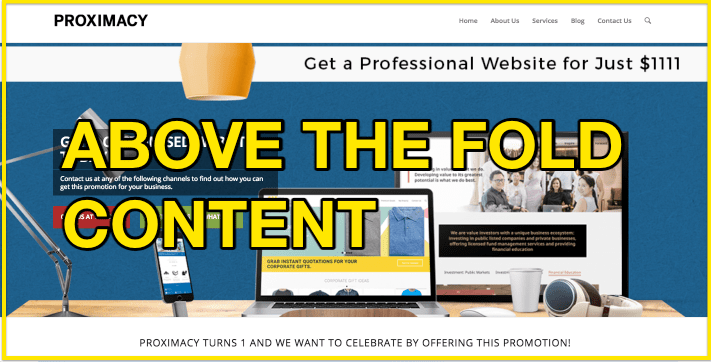 At Proximacy, we have seen countless of businesses with websites that were built in the early 2000s that have become obsolete. While it was beneficial to be an early adopter of websites in the early 2000s, websites need to be constantly upgraded to ensure that it is in line with today’s mobile and desktop requirements. A lot of these old websites are not mobile friendly and they have outdated pictures, media, and layouts. This can be detrimental to your business reputation especially if a potential client is looking for a business that takes pride in their digital assets such as a website or social media domains. In this post, we will take a look at the clear signs that you need a new website in order to stay relevant in today’s ever-changing digital landscape. More than 50% of today’s users only have a mobile phone as their device and it is not surprising to see why. Mobile phones have become an all-in-one device that almost all people own and it is easy to browse the internet with that device. A recent report from Hitwise on the mobile users in the US found that more than 50% of search queries are coming from mobile devices throughout all niches and categories. This finding alone is sufficient to tell you the impact a mobile-friendly site has in today’s landscape. A mobile-friendly site has the following characteristics throughout all its pages. 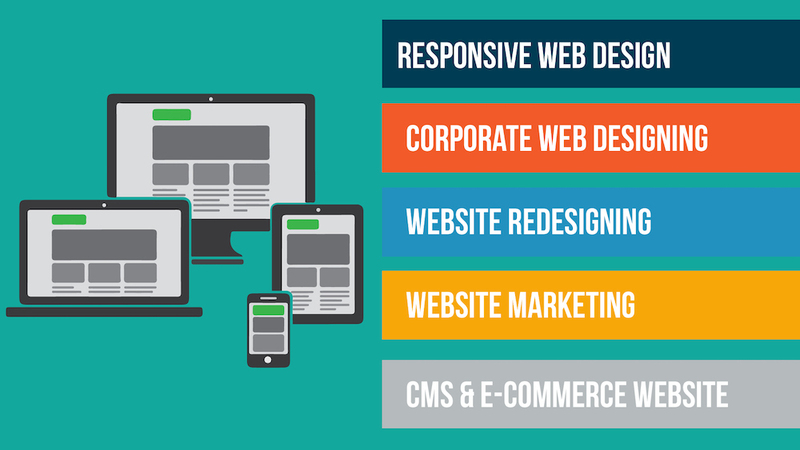 Having a responsive design is an important aspect when it comes to website design. Screens come in many different sizes and having a responsive design ensures that web pages render and load perfectly no matter what screen size the person is using. It also means automatically detecting when a person is using a mobile device so that the font, call to action buttons and media elements are tailored to a mobile view. In today’s blazing fast fiber optic connection. Users are more demanding on the loading speed of websites. A research from Google also found that websites stand to lose 10% of visitors for every second that a website takes to load. In addition, some people are still not able to achieve fast internet speeds due to their location. As such, it is important to ensure that your website loads fast and uses less than 2mb of data to load. 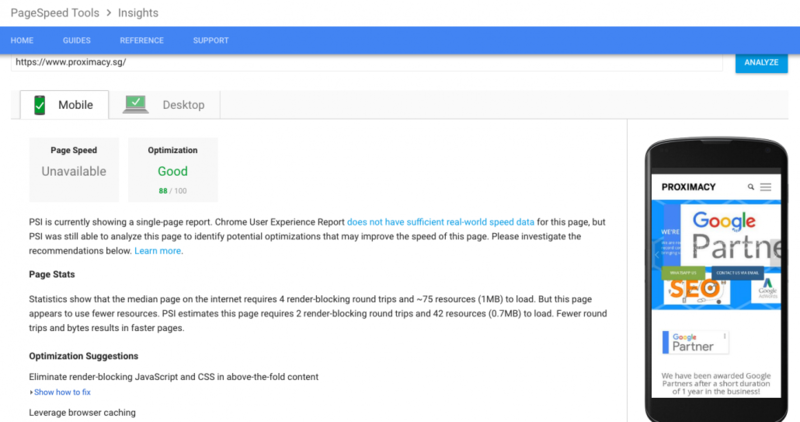 Another method that you can use to achieve blazing fast speeds is to use Google Pagespeed insights and other tools to improve your website’s loading speed or to use Accelerated Mobile Pages, a initiative by Google that makes it easy for web developers to create near instant loading pages for their websites. Ever visited a website and found problems clicking certain buttons or text because of the size of the font? Ensuring that your font and buttons are legible and touch-friendly is an important aspect for a mobile-friendly site. Always make sure that you test and test your design so that it is responsive and garner the click that you want from your visitor. Customers are always looking for alternative means to find the things or service that they want. Whether is it a review, directions to your store or to find out what other people are saying about your business. It is always important to integrate multiple platforms into one seamless experience for your users. 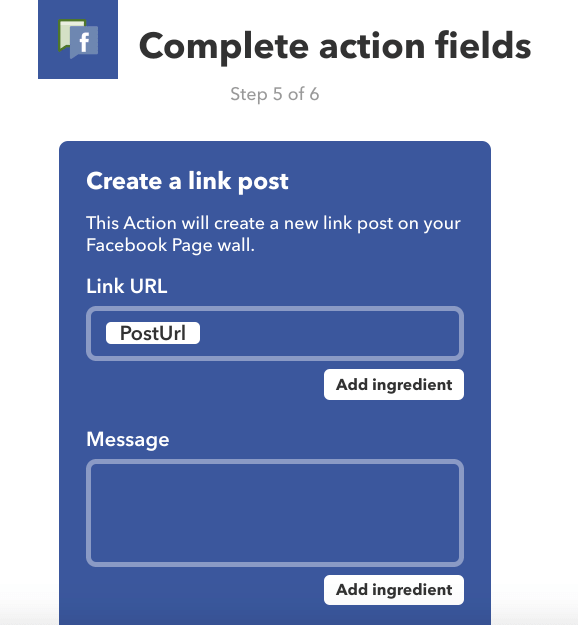 Whether is it adding a link for users to share your post on Facebook, allowing Google to capture your address so it can use Google Maps to direct the customer to you. Or using Google my business to find out your operating hours and the reviews about your business. Remember that there is no one methods that works online. Always distribute your eggs (digital resources) into multiple baskets (YouTube, Facebook, Google). And lastly, always track your website so that you know where all your traffic is coming from. 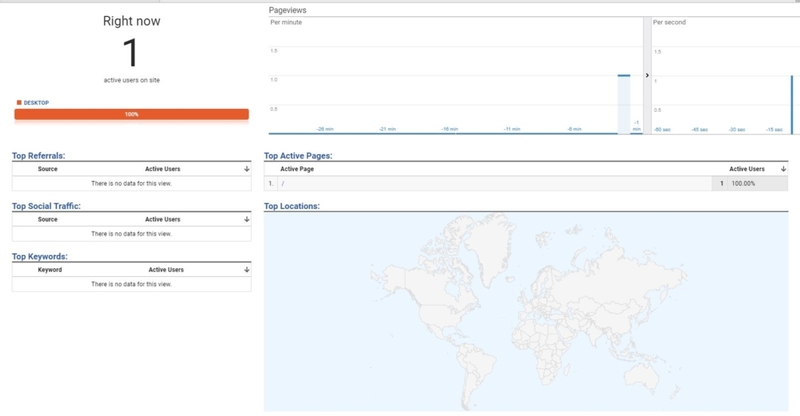 One free tool I use extensively is Google Analytics. For businesses with a store front or requires customers to go to you. This should be on the top of your list. 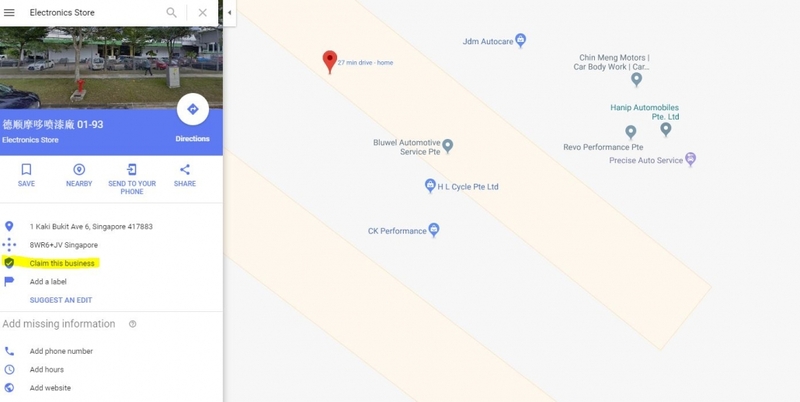 Integrating Google Maps should be a must for you. Using Google’s API for navigation is a good start so that Google can easily grab your potential customer’s location and lead them to you. As such, it is also important to put your business on Google My Business for the most exposure. Most visitors using a mobile device to conduct a search usually achieve a specific task. As such, a good mobile application is one that allows your visitors to accomplish the most used feature of your website through a seamless experience. For example, Amazon’s website to track your packages, order items and to configure your account settings. Likewise, your website should emulate the best features of your desktop view. This means amplifying the aspects that the customer uses the most and make it stand out. Most websites today can emulate that of an application. Make sure that your website is properly optimised so that visitors can get what they want quickly. Ever clicked on a website and was greeted by a picture that was taken with a potato? I know I have. The quality of media elements has come a long way since the early 2000s. A well-optimised image below 1mb can look the same as a 5mb photo and a high-quality photo that was taken in the early 2000s now is visually wose worse than a photo taken with an iPhone. The practices and norms of today’s websites are much different than the standards of an old website. If you are still using a website that was built in the early 2000s. Perhaps its time to engage someone to redesign your website. 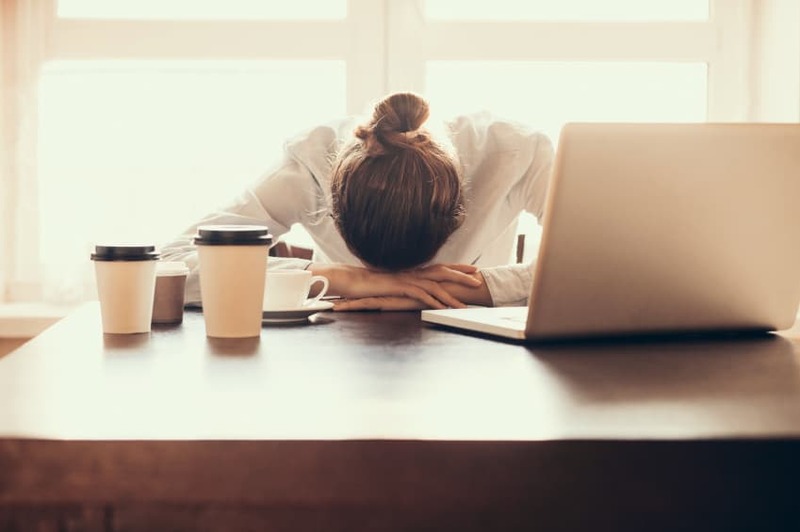 Broken websites happen when a website using a platform such as WordPress, Adobe Dreamweaver, or other similar platforms is not updated regularly to support the current standards of a website. What happens is a website will lose its compatibility and as a result, cause the formats or certain functions to not work. 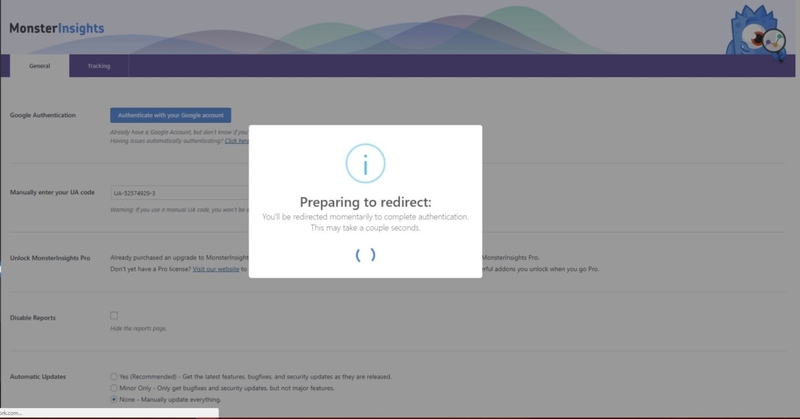 Other scenarios include a user inputing data into the website and cause the website to crash. 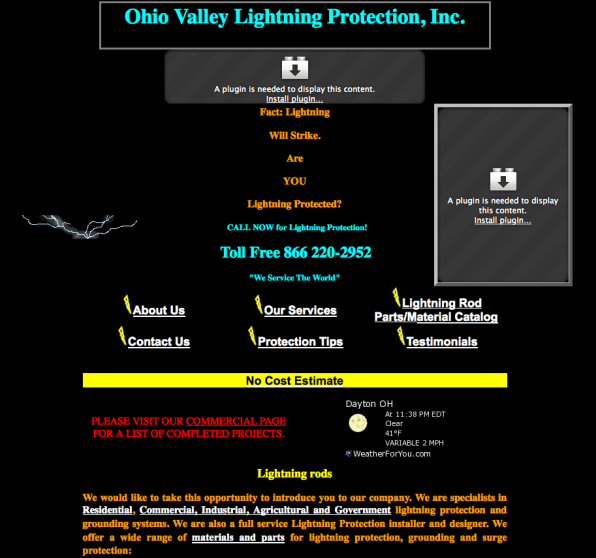 If your website sounds exactly like this, perhaps its time to get someone to take care of your website. Always remember that your website is like a sales associate, it can only flourish if you provide it some resource. That is why sometimes hiring a web admin for a low cost of 200-500 a month can sometimes be beneficial for your website in a long run. The web admin will ensure that data, user experience, and compatibility is up to date at all times and can help you fix or update pages as and when needed. Probably one of the most obvious factors, Websites can help you accomplish many functions and capabilities. If your business is exploring new functions that your current website is unable to achieve, perhaps it is important to do a fresh revamp. Talk to a web developer about the functionality you need for your website and they will advise you on the estimated cost and whether it is the best solution for your business. 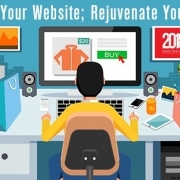 Making the decision to revamp your website can be difficult. 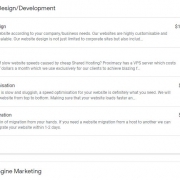 Not only does it cost a lot to completely change the website’s functionality, design and look. It can also take up a lot of your business time and take many months to complete. However, Making that decision means you are forward thinking and making sure that your website is up to date with the current standards. 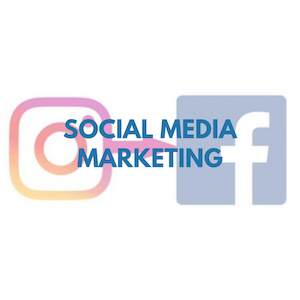 In today’s digital age, it is important to not only rely on traditional methods but on online media platforms to increase your lead potential. If you are interested in finding out what Proximacy can do for your business, Contact us today or chat with us through our Facebook page. But what happens if you have purchased a domain wrongly? In my case today when we were planning for a new website i have accidentally purchase a wrong domain! 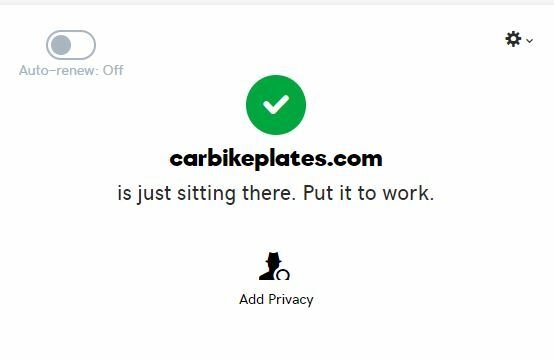 In this case i have purchased carbikeplate.com instead of carbikeplates.com therefore what i did immediately and i will be sharing with you would be the following. They would be able to block out the domain you are interested in, in my case (carbikeplates) and proceed to purchase for you with the refund credits. Wala , you have now save your money from having a redundant domain. https://www.proximacy.sg/wp-content/uploads/2018/08/TANTEE-min.jpg 800 1024 Alson https://proximacy.sg/wp-content/uploads/2017/01/logo-300x138.png Alson2018-08-30 01:23:522018-08-30 01:24:43What happens if you purchase a domain wrongly on GoDaddy? A sales page or landing page is often the most important page to get leads or conversion. 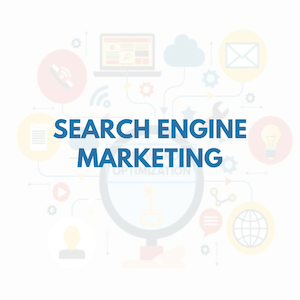 You can either utilise a sales page through a Google ads campaign to lead visitors to your page or through Search Engine Optimisation methods. Either way, once you’ve gotten the visitor to your website, your landing page should make the customer convert. Either by means of emailing you or calling you directly. If your landing page is not convincing, whatever efforts you use for marketing or organic visitors won’t mean a thing. The structure of landing pages is often an art and it takes a lot of tweaking to find out the best format that converts best. It is not a guesswork and should be backed up with data and if possible, A/B testing to find the best format or headlines. As such, I would like to share the 10 checks you should use for your landing page before launching. Whether you are getting traffic from Facebook, Google Ads or organic searches, it is important to grab the attention of your potential clients with a catchy headline. Your headline determines how hooked the client is to your product/service. 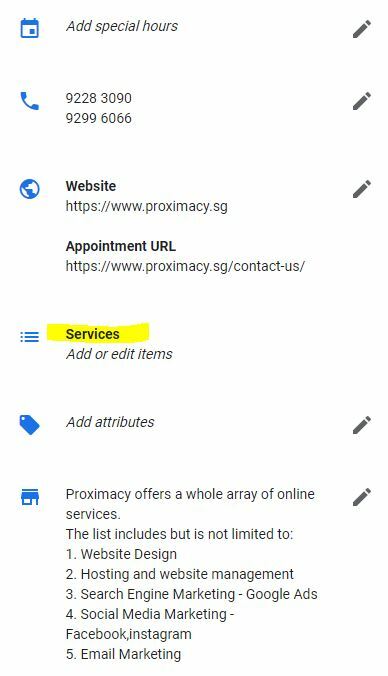 If you are using Google ads or organic search engine pages, make sure that your title tag properly defines your product and service and the description should support your title tag. This is the same for your Facebook post or ad, the first sentence should describe your service and the subsequent sentence giving support to the product or service. For our campaigns, we found that using numbers to support your service makes a great impact on our campaigns. Headlines such as “Professional Cleaning Services with Over 10,000 concurrent cleaning contracts” Or “save 20% on our services with every 1-year contract” numbers usually reach out to the analytical business minds of individuals and it usually works wonders in almost every industry. “Above the fold” content refers to the content that the visitor is presented with the moment he enters your site. Below the fold content, on the other hand, refers to content that he needs to scroll down in order to see. The above the fold content should match the title tag and description tag that enticed the visitor to click. This will match their expectations with reality and make them stick to your page read on. Not click out, or bounce. Your landing page should not have any unnecessary links for visitors to click away. Always remember that your landing page is there to sell your product. Giving them something else to read about will distract people from what you want them to do and cause a delay from your objective… which is converting them into sales. It might be tempting to add elements that can beautify or improve the experience for the visitor but are often counterproductive to converting. Always remember that too much information, images or video content can discourage a user from making the next step in your marketing funnel. If that information is not necessary for your sales, don’t put it in. Assume you managed to convince the visitor to take the next step and fill up their information or credit card details. A good call to action is needed. Ask yourself if you need the customer to call you or send you an email. If an email is needed. Make sure only necessary details is required. 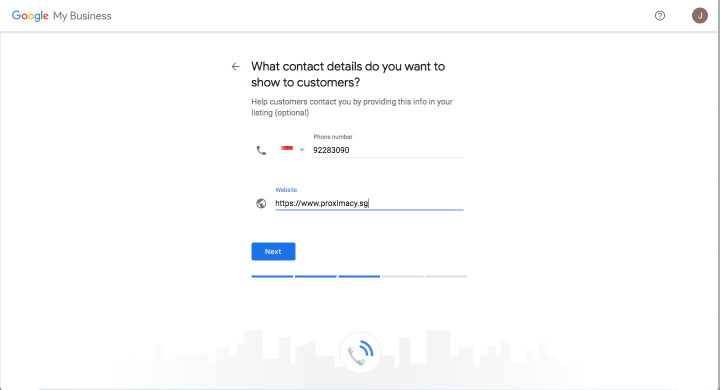 I’ve seen so many calls to action contact forms fail because the visitor was uncomfortable with the number of fields and details was required. With the number of security lapses going on, people are less willing to provide key information and this can lead to poor conversions. In most cases, you should only need the following information: Name, Email. Other forms of information such as contact number should only be required after some follow up through email correspondence. The one thing that ticks me off when I read a sales page is a poor use of vocabulary and sentence structure. It gives me a sense of how much work was put in and the conscientiousness of the writer. And it isn’t just me too. Studies have also shown in an A/B testing scenario that a poorly written sales page with grammatical errors and poor sentence structure tends to have a lower conversion rate than one that has generally no mistake. It is good practice to proofread your content after you have written it, get someone else to read your content and finally, read it once through after a few hours. Does my Sales Page Fit the Needs of My Client? Often times, businesses are too focused on selling their product and service without understanding more about the customer. Customers and visitors visit your website because they have a problem. Not because of how great your business is. Instead of focusing on your product or service. Put yourself in a client’s shoes and structure your sales page around what they need. By doing so, you are able to meet their needs first making them more inclined to lock in with your service/product. 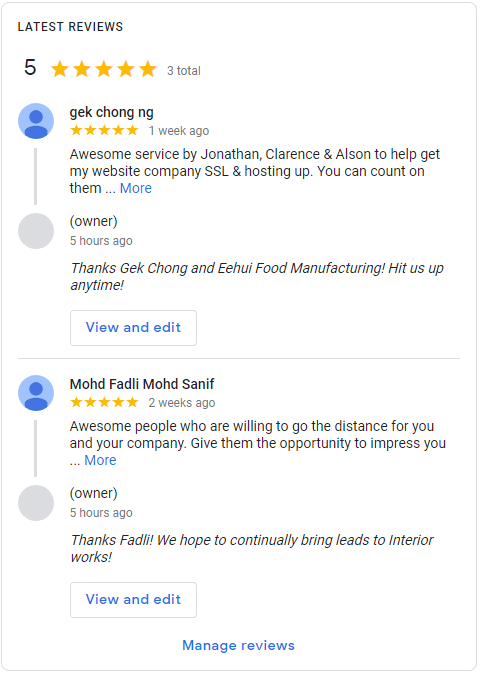 Testimonials are a common sight on almost all websites but are an intangible resource that most visitors are looking for. Most people want a perfect service without any hiccups and testimonials are a great way to assure them that you know what you are doing. If you have testimonials, place them before your call to action and in order of importance. People are more likely to convert when they see a company which they recognise that has used your service or product and have something good to say. 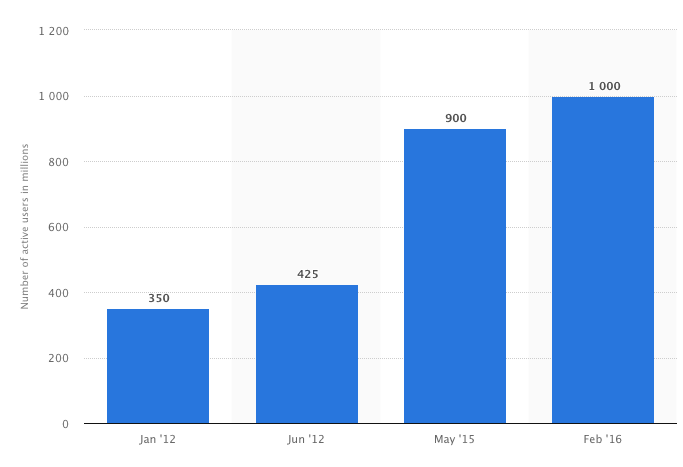 Mobile users contribute to over 40% of visits for all 100+ of my client’s websites and websites that we own. This growing trend is an indication of the growing trend of using just a mobile device as their sole device. Optimise your page and test to ensure that all elements are mobile-friendly and can load quickly. Remember that not everyone has the same access to fast 4G/LTE connection. One suggestion will be to use Google’s AMP for lightning fast speeds. Before launching your sales page/campaign, it is always wise to test every single element. This means opening the page in different browsers, testing on Android and iPhone platforms, testing the loading page, content forms and proofreading your content once more. You will be amazed at how much money it will save you instead of finding costly mistakes after launching. After 10+ years in the industry of internet marketing and launching sales pages for our clients, I find that these 10 fundamentals never change. To this day, I use these 10 checks to ensure that my sales page has these essential elements, and it has proven beneficial in most cases. Google Gmail has one of the highest active users in the world with over 1 billion users every day. To put that into perspective, that’s over 20% of the world’s population. 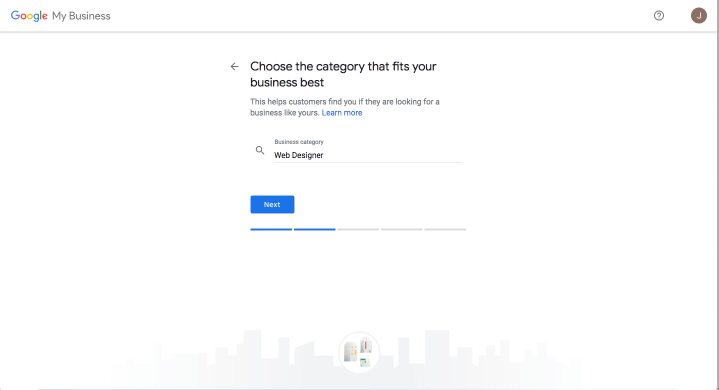 Did you also know that Google is available as Google Suite for business? This is not Google My Business listings as found on Google Maps but rather a suite of applications available for businesses. 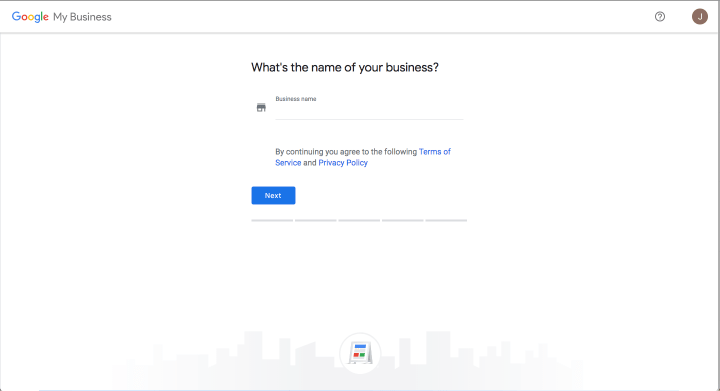 Formerly named as Google Apps for Work, G Suite gives you the same extensive tools that can help you scale your business. That’s all the familiar tools that can help you collaborate, share and increase productivity; essential to your daily work. Whether it is Google Calendar, Google Contacts, Gmail, Google Drive and Docs, and Google Hangouts. You can use all this within a controlled environment with administrative settings. 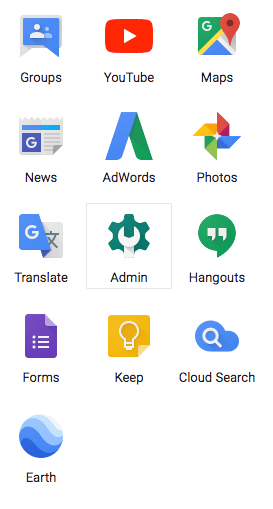 For a complete list of apps provided within Google Suite, Check out Google’s official site to find out more. In this post, we will share the different benefits that you might find useful for your business and how you can scale accordingly. In today’s day and age where security lapses are common, it can be expensive to employ good cybersecurity protocols to protect your data. 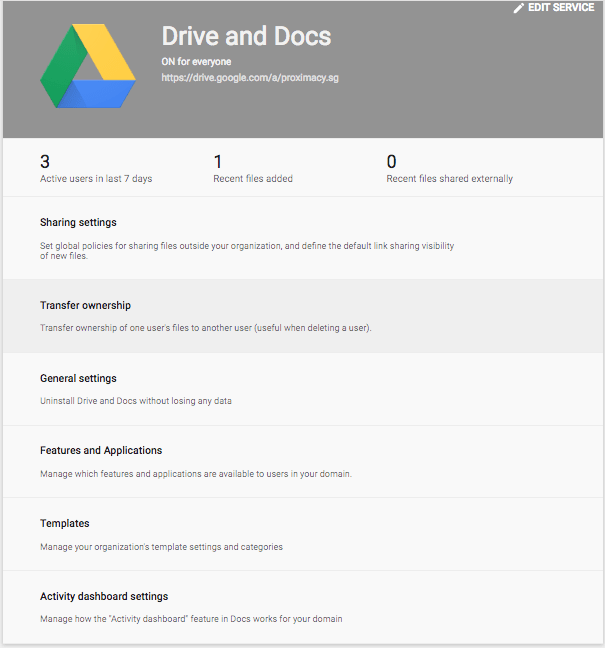 Your data in Google suite is kept securely in Google’s data centres and there is always redundancy for your data. if you have an issue, Google also has a 24/7 hotline for your convenience to speak with one of their officers. Find out more about Google Suite security protocols through the link. Because all of your data is in Google’s Cloud system, you don’t have to bloat your computer with tons of company data but keep it all in the cloud. Wherever you are, you have access to the documents… provided that your administrative settings allow that. As the administrator, you have the control over how your employees get access to company information. 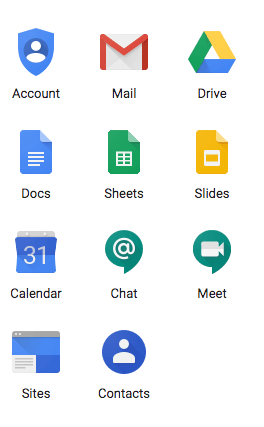 As mentioned earlier, you get access to Google’s whole suite of useful apps such as Gmail, Docs, Drive, and Calendar. It might seem counter-intuitive since they are all available for free but you get many more features as a paid user. If you calculate the number of tools and cloud storage you get for the nominal fee of $5 per month, you stand to save much more than the individual tools that you might need to get. As a standard user, basic plans is free for teams of 10 and will only cost $5 for each additional users. Accounts also get 30GB of storage and the capability to set Alias Addresses. What is an alias address? Alias Addresses are email addresses that you can use to forward emails to your inbox. For example, If employee A: Stacy manages the help inbox, she can receive both stacy@company.com and help@company.com into the same inbox. She will also be able to send as both help@company.com and her name to clients. This is extremely useful for employees with double roles. Though there is not a lot of changes, you get unlimited storage and archiving and the ability for low-code app development environment for power users for a low cost of $10/user. You also get a lot of controls available through this plan. There is also an enterprise version but you’ll definitely want to reconsider as each user is $25/user. If you work in a traditional office, you’ll probably have to keep renaming your documents so that everyone knows who has the latest copy. With Google’s suite of tools such as Google documents, everyone can work on the same document simultaneously. You can even check who input a certain mistake and also chat and brainstorm while on the document even if you are not in the same location. This allows for remote working which is extremely relevant in today’s interconnected society. With these features, you can complete projects quicker, accurately and save time. Whether you have a meeting over a video call or set up meetings on Google calendar, you can easily organise such meetings through the suite of apps. In addition, you can synchronise your work calendar and personal calendar so that you see everything you have whether it is work-related or personal meetings. As an administrator of your business, you can manage users directly through your settings. You have the ability to restrict access to certain files or individuals if they are not involved in the project. You can even see the individual log for each user and see what files are being uploaded and downloaded. In a world where information and data is king, it is important to safeguard your company’s interest. Every country has a preferred application for communication, Singapore uses WhatsApp primarily, Korea uses Kakao Talk, USA uses IOS’s Messages extensively and WhatsApp. For users within your organisation, Google has Hangouts. With Hangouts, you can easily communicate through your mobile device with video audio and text messages. Google Hangout supports up to 25 users and you can easily access it through Gmail. I don’t think Gmail needs any introduction. Gmail is one of the most comprehensive emailing platforms there is and receiving emails and sending them is a breeze with Google. Receive almost instantaneous emails without second-guessing whether there is any delay or if it has gone to the client’s spam server in the mail server. Google Suite combines what most users know into a comprehensive suite with a ton of features. 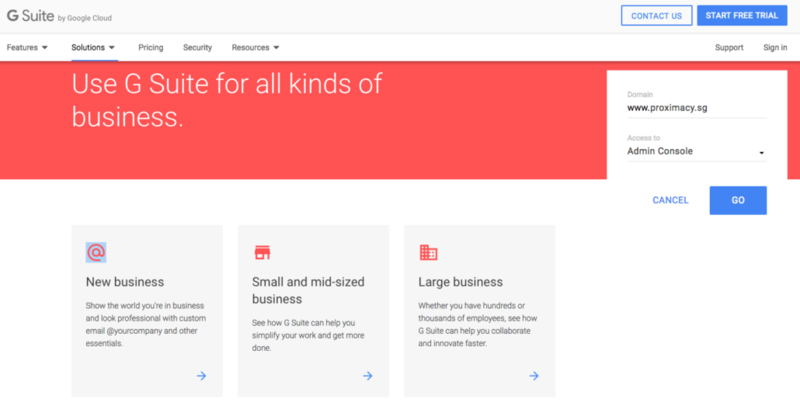 With the features that Google offers small-medium businesses and a starting storage of 30gb, Google Suite is suitable for most businesses for a low cost looking for the most value. 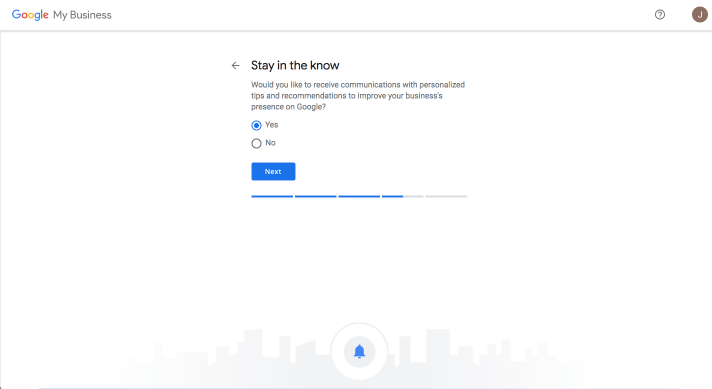 If you are interested in using Google business but don’t know how to implement this into your existing business and email, you can contact us at our email or our hotline at 9111 3322. Have you ever been approached by a tech company to make a website? You went ahead and made the commitment to your business but don’t know whether your website is effective in bringing you leads? Chances are the tech company did not install analytics for you to track your website’s performance. In our early post about why traditional ads are dead compared to online advertisements, we spoke about how it is impossible to track how a TV ad is doing. Sure they can promise you millions of viewers, however, it is impossible to tell how many of those viewers are interested in your product and service. This is what differentiates online marketing from offline marketing. In this post, we will explain how you can use and setup Google Analytics to understand your target audience. Google analytics is a free web analytics service offered by Google to give you important information on how your website is doing. It was launched in November 2005 and is one of the most widely used analytical software in the world today. Google analytics can provide you with a ton of information from the device being used to surf your website, the duration spent on each page and even which country and gender the visitor is. This helps you to segment your website and customise your products and services based on the demographics of your visitors. Of course, analytics is useless if you are not ranking in the search engine. For this, you will need to use Search Engine Optimisation. Google Analytics is free for anyone but requires some time and experience to set up. 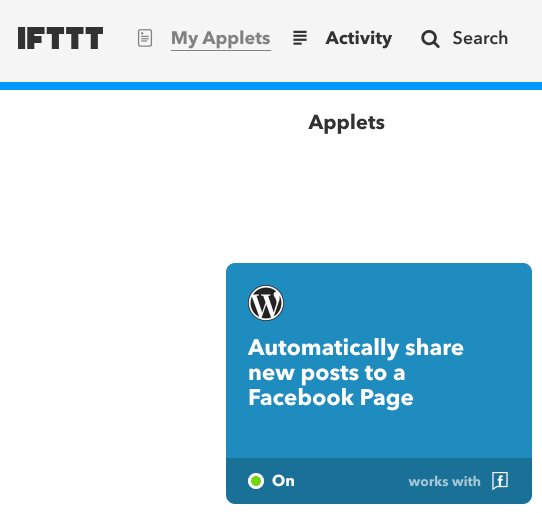 In this post, we will teach you how to install it on your website if you are using WordPress. Using Google analytics will have to be another series of posts due to the platform’s in-depth applications. Google analytics just did a slight update to their website so you might need a little time to get used to the following steps. 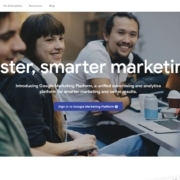 Basically, they are integrating many of their tools into this Google Marketing Platform so that more people have the opportunity to learn more and utilise them into their website to understand the data they have. Your Google account can access all the different tools Google has to offer so just sign in. 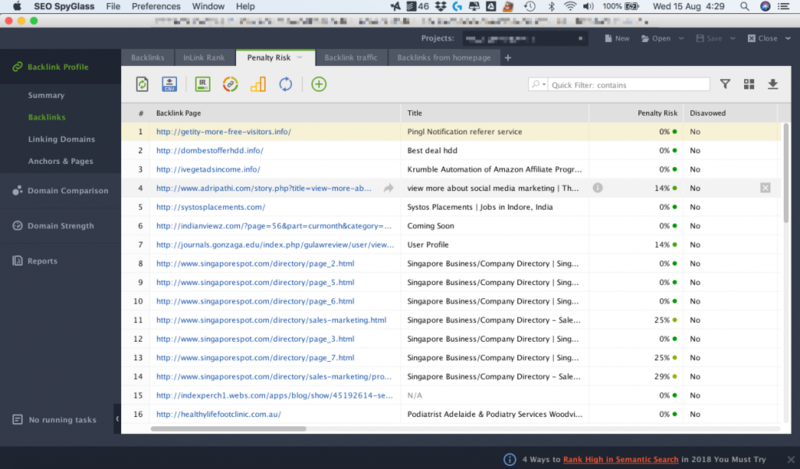 Click “Set up” under “Analytics” and you will reach the analytics platform where you can input your property(website). On the next page, you will be greeted with the setup process. Click Website and input the account name you would like. Normally, I will put the account name as my name for easy reference. This is in case you are managing other client’s websites and you need to differentiate these accounts. Next, add in the website name and the Website URL. It is important to note that if your website protocol is https. You select the correct protocol. We highly recommend all websites to start using https which is a secure protocol which ensures that none of your visitors’ information gets stolen while browsing your site. This is due to Google’s recent changes in making HTTP non-secure. Find out more about the benefits of switching to https. Select your industry category and Google will try to tailor fit your dashboard to show you what data you need. For the Data Sharing Settings, I highly recommend you to tick all the boxes, especially the Technical Support and Account Specialists. If analytics is facing any issue and you decide to contact Google. Their specialist will have the right to your account and help you to fix your analytics issues. Next, you’ll have to accept the terms of service agreement from Google. Select your country and tick all the boxes and click accept. If you are using WordPress, this step is extremely easy. Log onto your WordPress site and download this plugin: “Google Analytics for WordPress by MonsterInsights”. While there are many other plugins that can do the same, I prefer this because it is simple and it integrates Google Analytics into my site without me needing to copy and paste any codes. 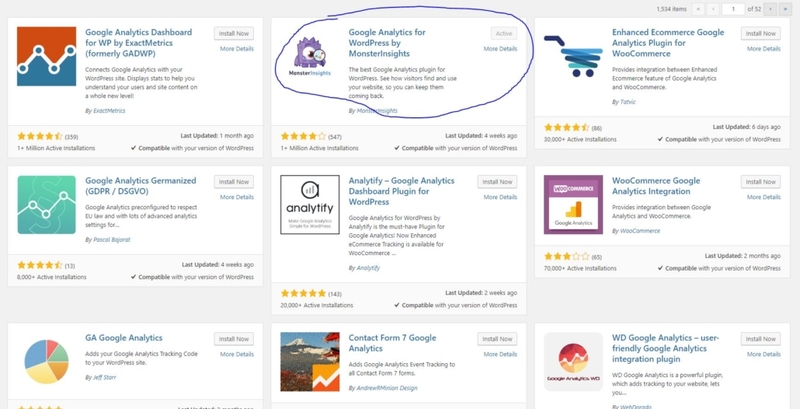 Once you’ve installed and activated the plugin, head to your plugin list and click on settings for the Google Analytics by MonsterInsights plugin. From here, you can authenticate the following respective UA code or manually enter the UA code. 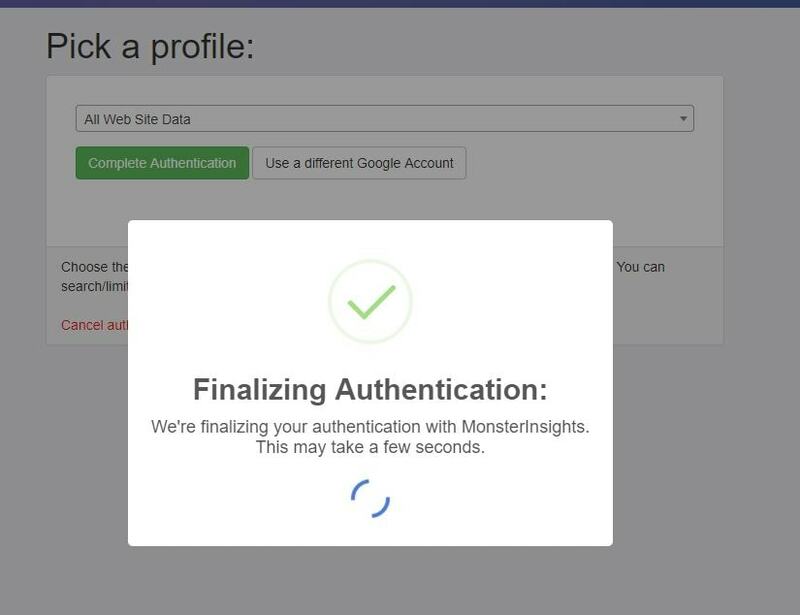 Once you are done, You’ve successfully linked your website with Google Analytics and can start receiving information from Google Analytics automatically. Switch back to Google Analytics and you can test it by viewing real-time visitors and testing the tracking with a visit by yourself. Click on Home, “REAL-TIME” and open a new tab and visit the website to see whether your website is being tracked correctly. It will take usually about 20-30 seconds for the counter to bounce so be patient. If you’ve confirmed that Google Analytics is tracking, then you are set to go. Just note that Your dashboard will only start to populate after one day so be patient about viewing the data available. If you are interested in learning more about how you can use Google Analytics to understand your visitors. Check back on the website for more tips and tricks. We post 2/3 times a week with important information to put you ahead of your competitors. We also provide an all-in-one solution for our clients whether they need website design, search engine marketing, search engine optimisation or social media marketing. If you would like to find out more, do contact us for more information.